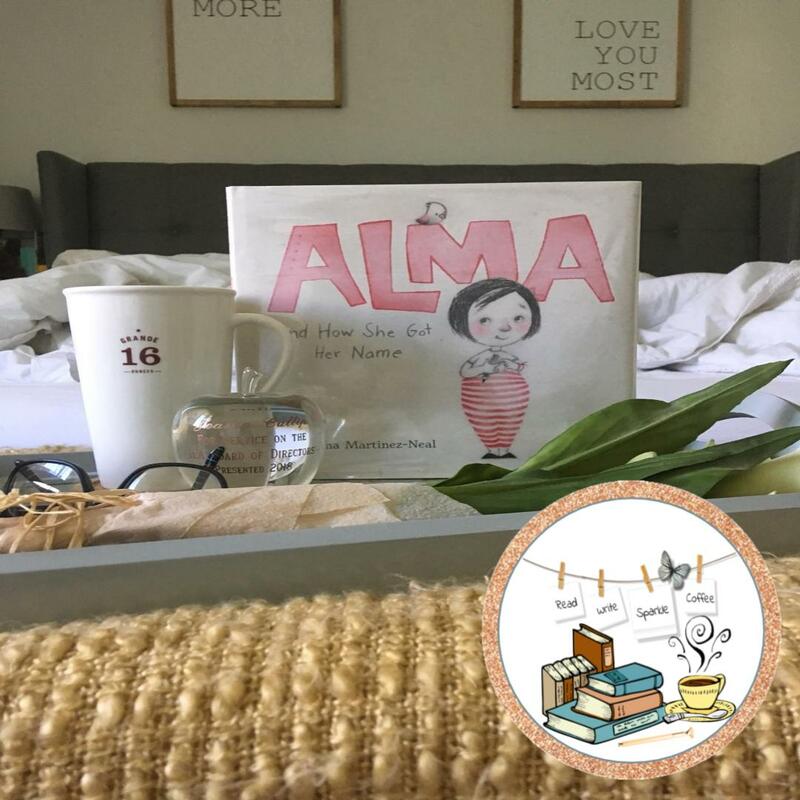 The story Alma and How She Got Her Name, is an important one to share. Our names are very special to us and to the families that gave them to us. 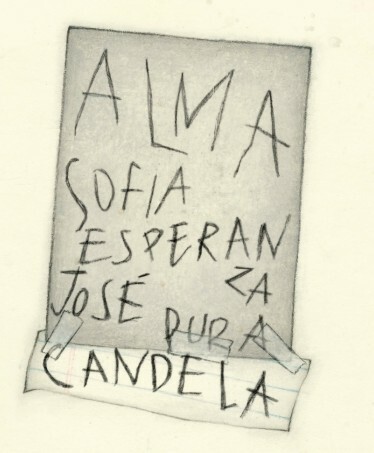 Alma says, "her name is too long and it does not fit." Her Daddy took this opportunity to explain to her, her name and he wanted her to know why it fits. Each of her names were given for a reason. The story concludes with a note from the author who also thought her name was long; yet now that she lives in the United States it is important and unique. Each of our names are very unique. 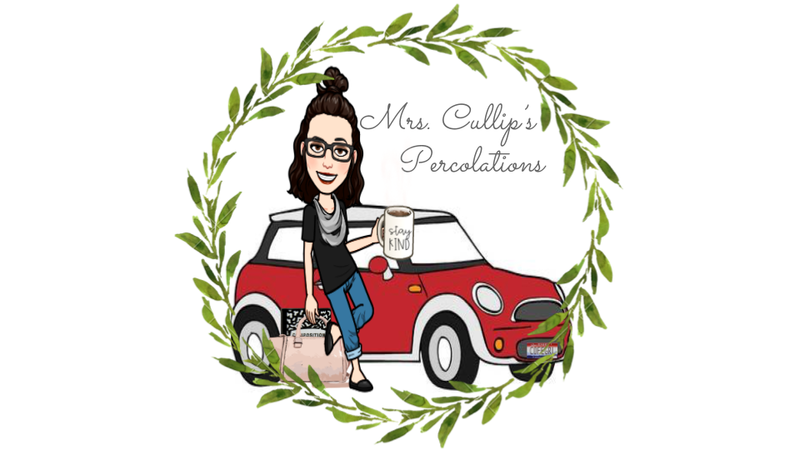 I am Jeanie Jo Cullip: Jeanie is the first name given to me by my mother, my middle name is Jo after my Dad whose name is Joseph, and my last name Cullip is the gift given to me by my husband when we married. What story would like to tell? These simple questions would be a great writing activity for your students. Have them bring it home so they can discuss it with their mom and dad if they do not know why they have the name they do. If the students would like, they can return the following day to share their name's story. You may begin by sharing yours first with the class. Note: Some students may not have a full name or may not have significant meaning as they were given a name when they came to the United States or their family did not give such thought onto what was given to them. 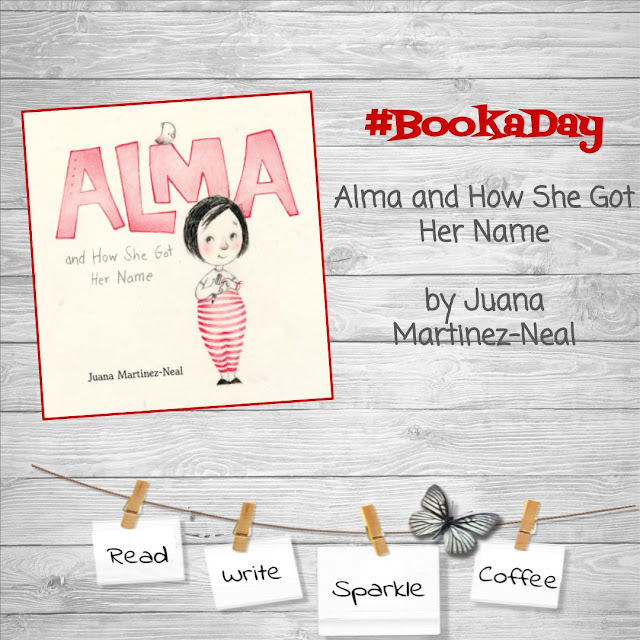 In the story, the dad states," I picked the name Alma just for you. You are the first and the only Alma. You will make your own story." Reading this phrase again and highlighting to those who may not have a significant story means that they can make their own story. You could ask them to write what they want their story to be or let them know that their name's story will be told over time. You can find more about author, Juana Martinez-Neal on her beautiful website Juana Children's Author. In addition, you can connect with her on Twitter, Goodreads, Instagram, & Facebook.